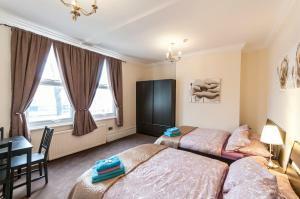 Featuring free WiFi, London-Big Bed is situated in London, 6 km from the Olympic Stadium. Walthamstow Central and Blackhorse Road Tube stations can be..
A 25-minute drive from the centre of London and a 5-minute walk from various parks, the Albert Guest House has fresh fruit in its bedrooms and free Wi.. 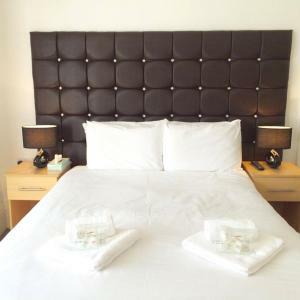 The Oaks Guest House is located less than 10 minutes’ walk from Southgate underground station, which provides direct links to central London and Hea..
Set in London, The Scene offers self-catering accommodation with free WiFi. The unit is 5 km from Olympic Stadium. 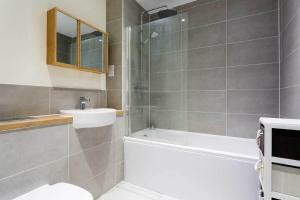 The kitchen comes with a dishwashe..
Malvern Road – Rooms to Let is a well-maintained guest house with contemporary décor. 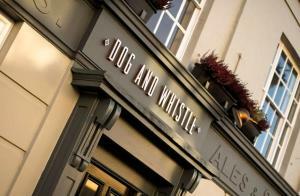 It is located in Tottenham, north London and less than half a.. 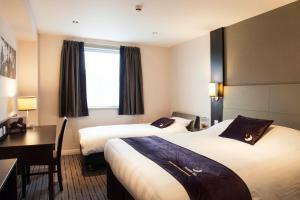 Situated less than 3 minutes’ stroll from Tottenham Hale Underground Station and Train Station, the Premier Inn London Tottenham Hale is also just 1..
A stylish Victorian guest house less than a 5-minute walk from Walthamstow Central Underground Station, Easyroomlet offers free Wi-Fi and rooms with a.. Located in Northern London, Bay Tree House offers bed and breakfast accommodation with free WiFi access throughout and on-site private parking free of.. 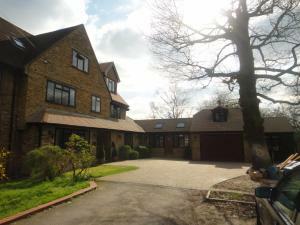 Situated next to Epping Forest, Maria’s Guest House offers free on-site parking and free WiFi. 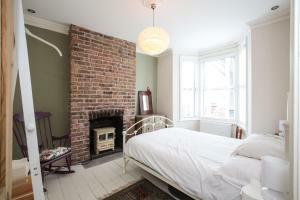 The Deluxe Double Room at Maria’s Guest House come.. 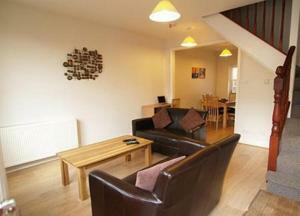 Featuring free WiFi, Arnos Apartments offers accommodation in London. Alexandra Palace is 2.2 km away. 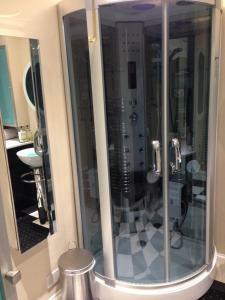 All units include a flat-screen TV. 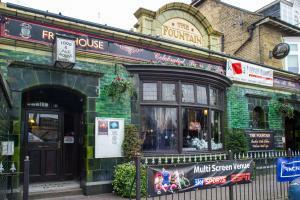 There is a..
With en suite rooms and a cosy bar and restaurant, the Fountain Hotel is 5 minutes’ walk from Seven Sisters Tube Station and 3 miles from Arsenal’.. 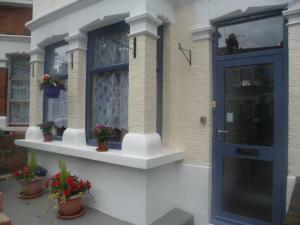 Featuring free WiFi and a terrace, Wood Green Cottage is a holiday home, located in Wood Green. 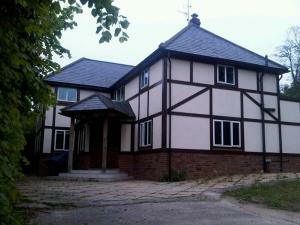 The unit is 11 km from London. There is a dining area.. 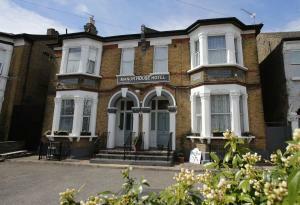 Located in London, just 9 minutes' walk from Leytonstone Tube Station, Manor House London is a guest house with a shared lounge. Free Wi-Fi access is .. Featuring free WiFi throughout the property, Homestay Greenfield Road offers accommodation in London, 3.8 km from Alexandra Palace. All rooms have a .. 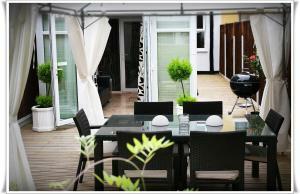 Situated in the centre of Hertford, this charming guest house has a waterfall garden on its large patio. There is free Wi-Fi throughout, and there is ..
Linton Apartments is located in London, 150 metres from Turnpike Lane Tube. 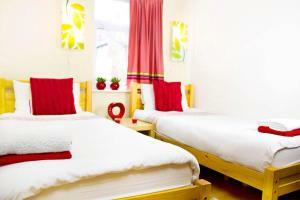 It offers self-catering accommodation with air conditioning and free WiFi .. 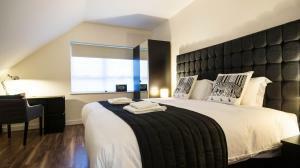 Featuring free WiFi throughout the property, The Hub is located in London, 3.6 km from Olympic Stadium. A flat-screen TV is provided. Victoria Park ..